President’s Day, Monday, February 18th at Pebble Creek Ski Area. The program is offered to assist Boy and Girl Scouts in obtaining their Snow Sports Merit Badge. In order to complete the merit badge program, scouts should be able to make linked turns and ski or board groomed runs. All Snow Sports Merit Badge requirements will be covered. Some requirements for the Interest Patch will also be covered during this one day program. 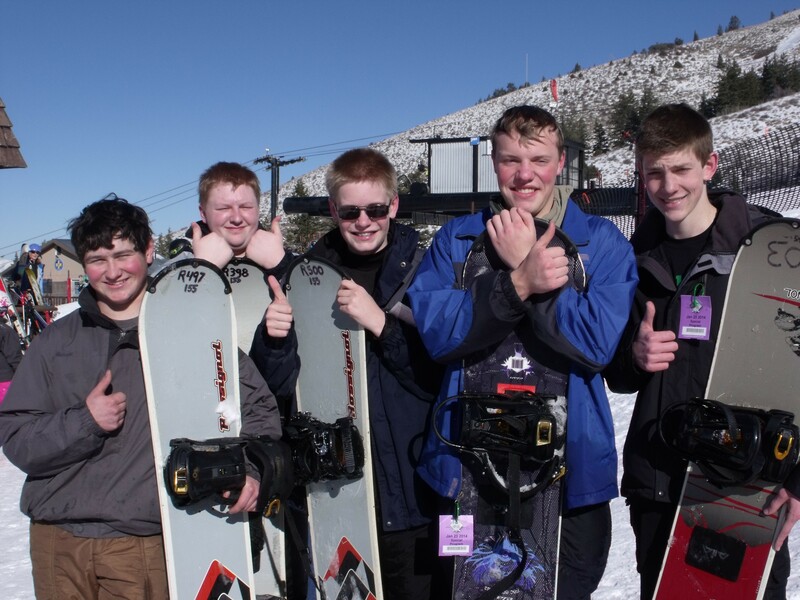 Scouts that already have their merit badge may choose to just have fun on the slopes. This allows troops with scouts of varying abilities to participate together. All participants should register downstairs in the lodge by 9:30AM with the merit badge clinic. 1st time beginner lessons will begin at 10:00AM. The fee is $25 for a lift ticket and merit badge clinic or first time lesson. Rental skis and snowboards are available for $15. Helmet rentals are $3 with the package. This special program is for active scouts and their leaders. With the regular price of a day ticket at $47, ski and snowboard rental at $30, this program is a great value!